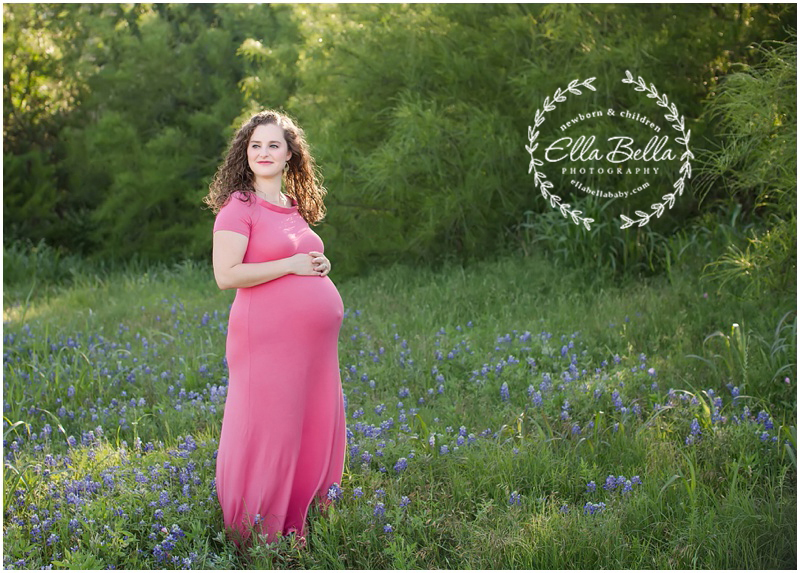 This beautiful mama-to-be looked so radiant during her Mini Maternity session in the bluebonnets! The sunlight gave her such a gorgeous glow. So many favorites to share from her Mini Maternity session this past weekend!